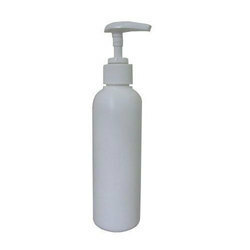 Leading Manufacturer of 35gm hdpe cream jar, 500 ml hdpe bottle with mist spray pump, 30 ml hdpe bottles with topical spray bottle, 60 ml foam bottles, 200 ml hdpe round shimmer bottle and 100 ml hdpe bottle from Mumbai. 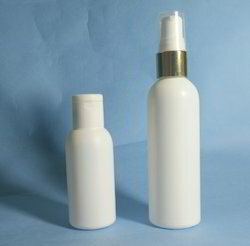 We are offering 200 ML HDPE Round Shimmer Bottle to our clients. 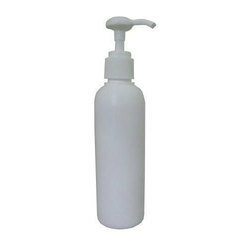 We have a leading organization in offering a supreme quality assortment of 100 Ml HDPE Bottle to our customers. 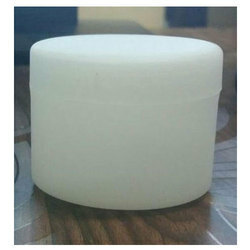 The offered products are tested on various quality standards in terms of quality to deliver defect less range from our side. 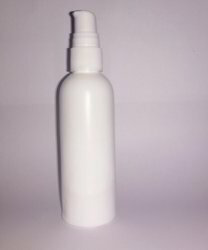 These products are precisely manufactured with high grade quality material and modern technology in follow with industry market norms. 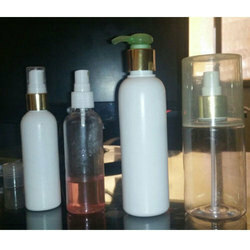 These bottles are used for Face Wash, Body Wash, Body Lotion, Moisturizer and Other Cosmetic Products. 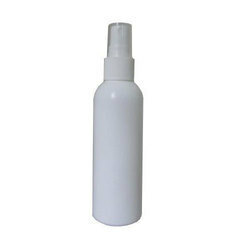 We are offering 50 ML HDPE Spray Plastic Bottle to our clients. 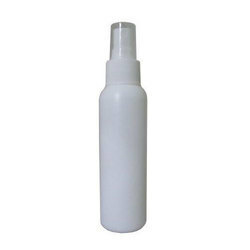 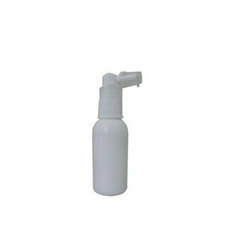 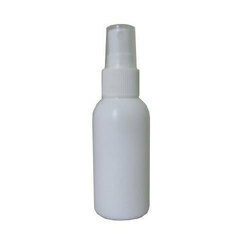 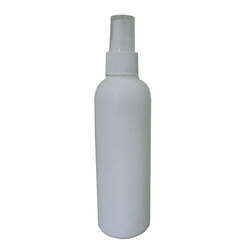 We are offering 50 ML HDPE Bottle with Topical Spray Pump to our clients. 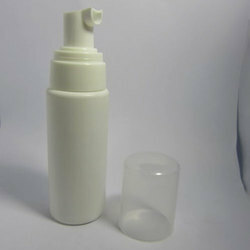 This a White Wide-Mouth Round Plastic Packer (Pharmaceutical) Bottles, (HDPE) plastic, are typically used for packaging pills, tablets , capsules etc . 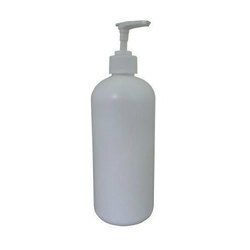 These HDPE containers are indestructible, weightless and capable to withstand rough handling. 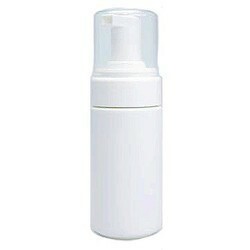 They are available in various sizs. 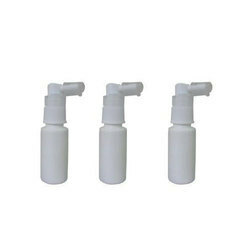 These are easy to use for the end user. 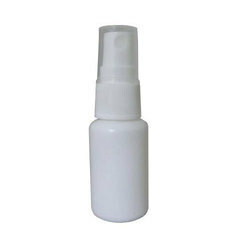 We are offering 100 ml HDPE round Shimmer bottle to our clients. 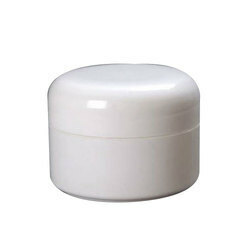 25gm HDPE Cream Jar with cap is basically a cream jar used for cosmetics and herbal creams or balms. 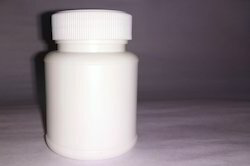 Any health care product can be filled in this jar. 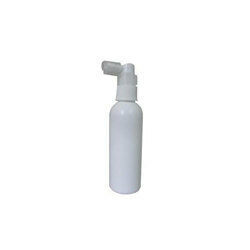 We are offering 500 ml HDPE Bottle to our clients.